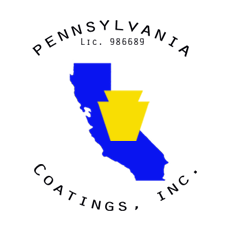 Pennsylvania Coatings Inc. (PA Coatings) is your go-to trade partner for paints, coatings, and wallcoverings in commercial construction, whether private, prevailing wage or PLA. We have the expertise to apply a wide variety of finishes, designs, and can provide a high quality finish, and no matter how ambitious your schedule is, provide the production you need. Our friendly service and professionalism makes our team a pleasure to deal with. And perhaps most importantly, we have the highest level of integrity, so we are a contractor you can truly have faith in. Pennsylvania Coatings is a contractor devoted to providing high quality services that exceed expectations with integrity and faithfulness, while honoring God and helping those in need.